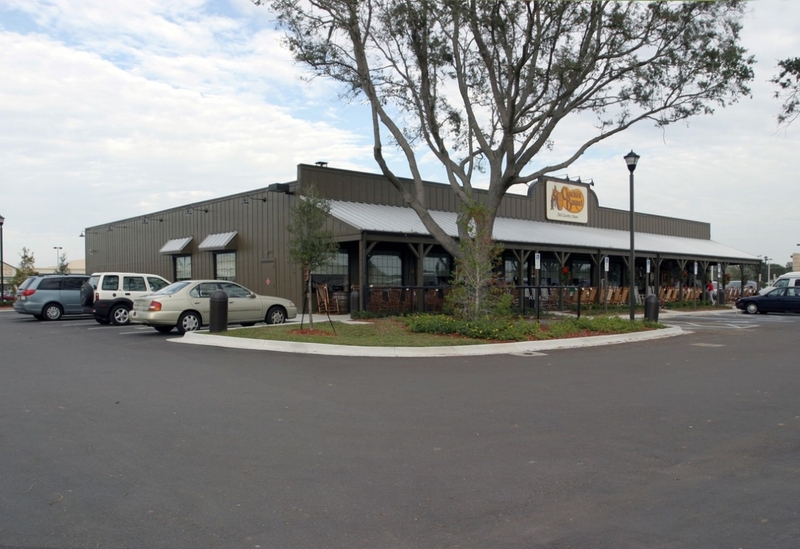 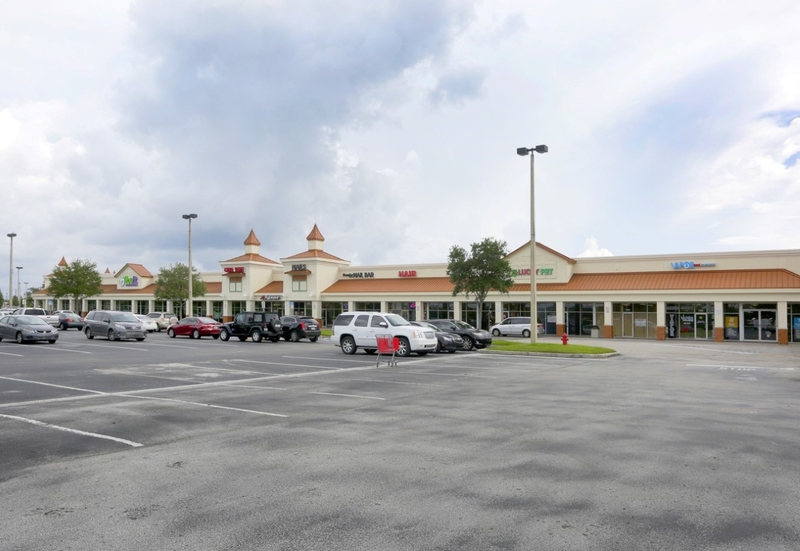 NorthBay Commerce Center- Shopping Center is located in a strong affluent trade area with significant daytime employment. 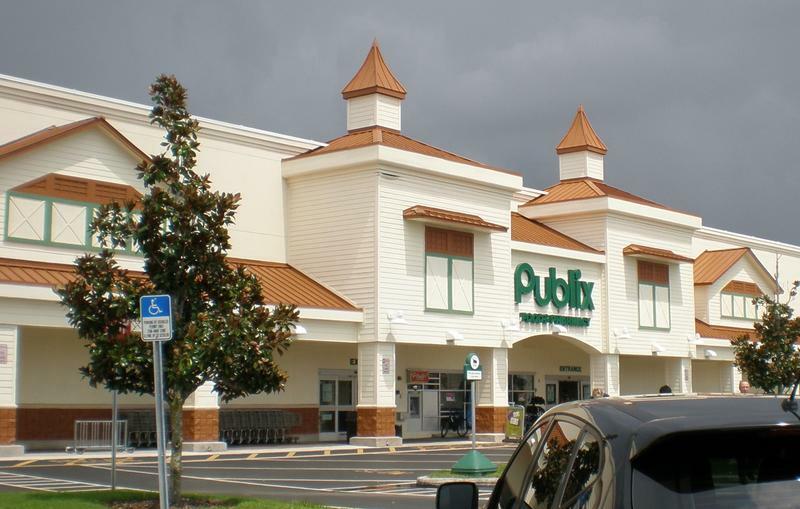 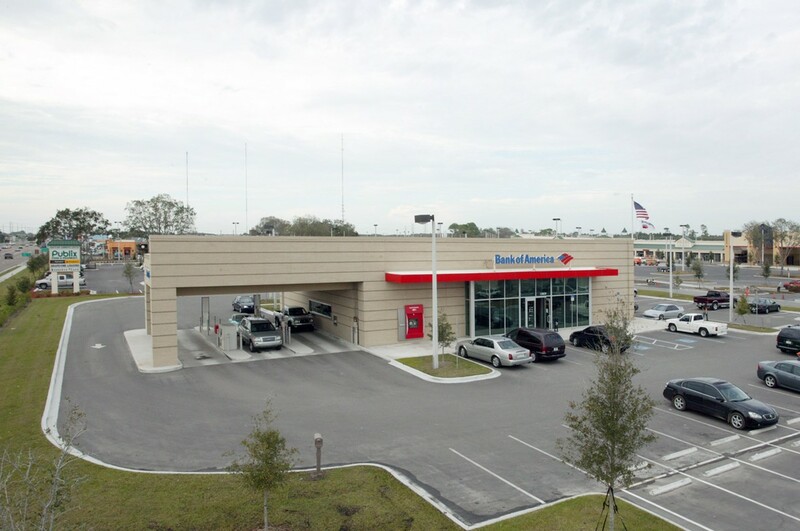 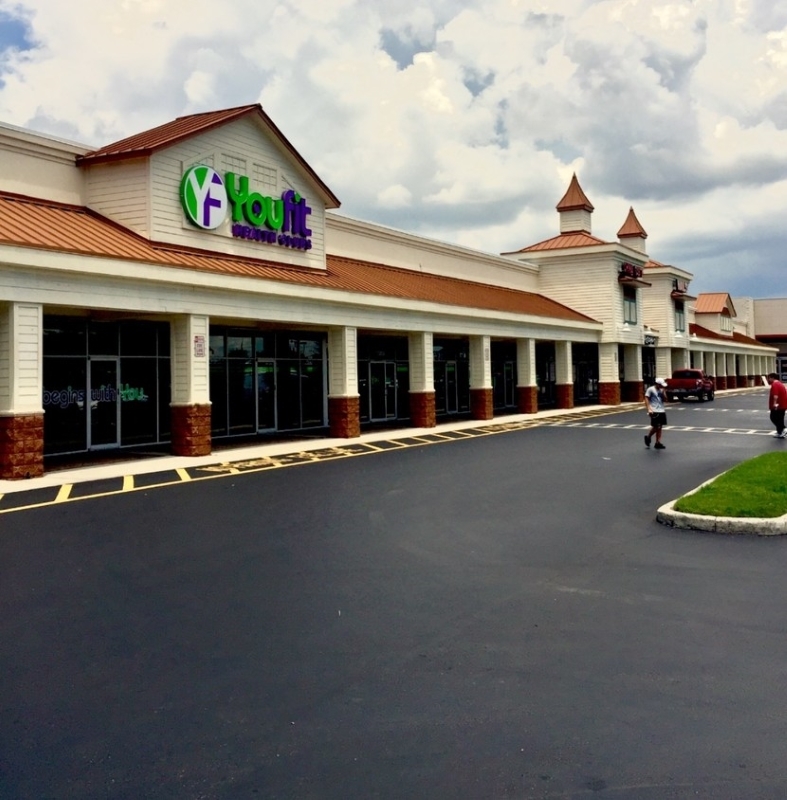 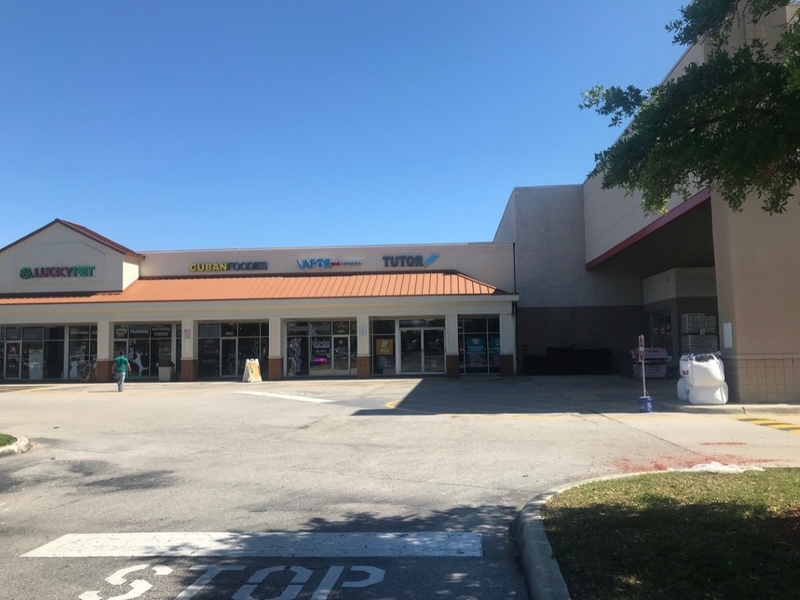 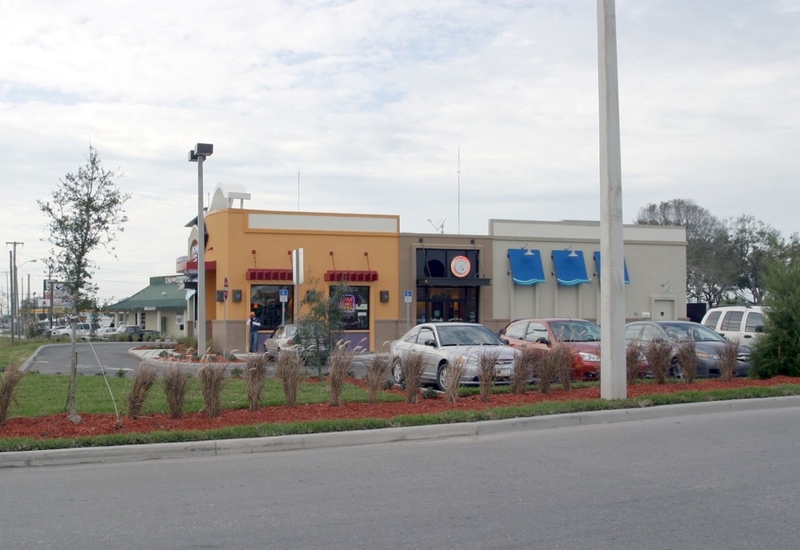 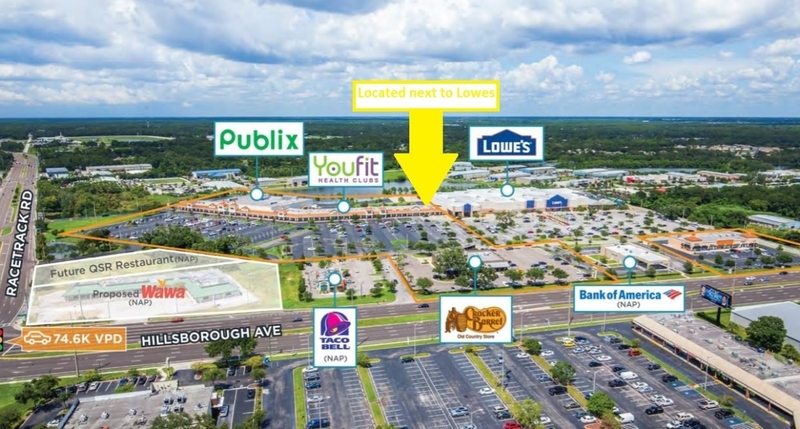 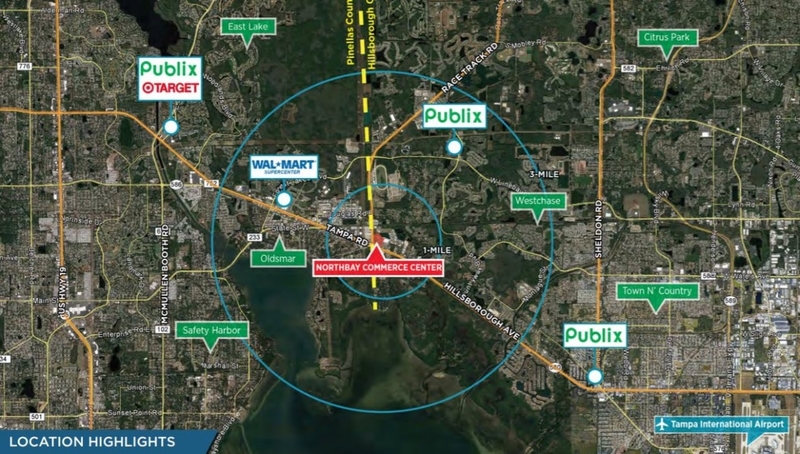 High traffic location, with new WAWA coming soon on the corner of Race Track and Hillsborough Ave. Center is anchored by Publix, Lowes and YouFit. 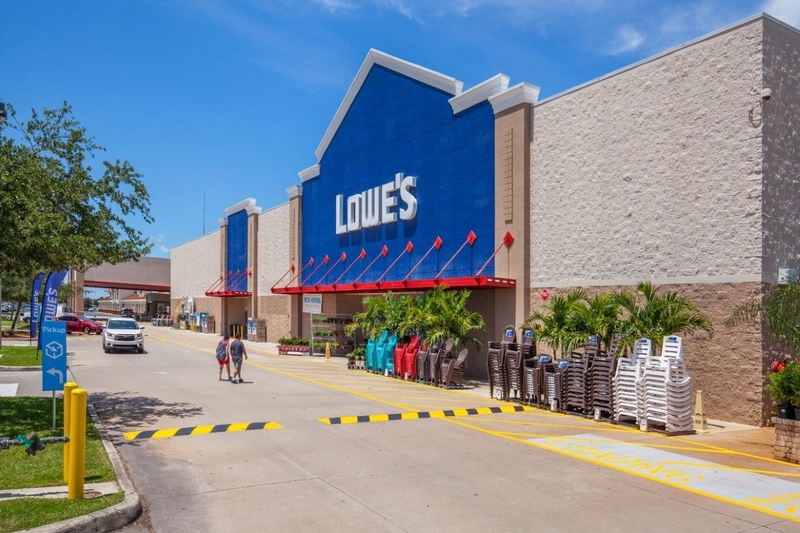 This sublease space is directly to the west side of Lowes. 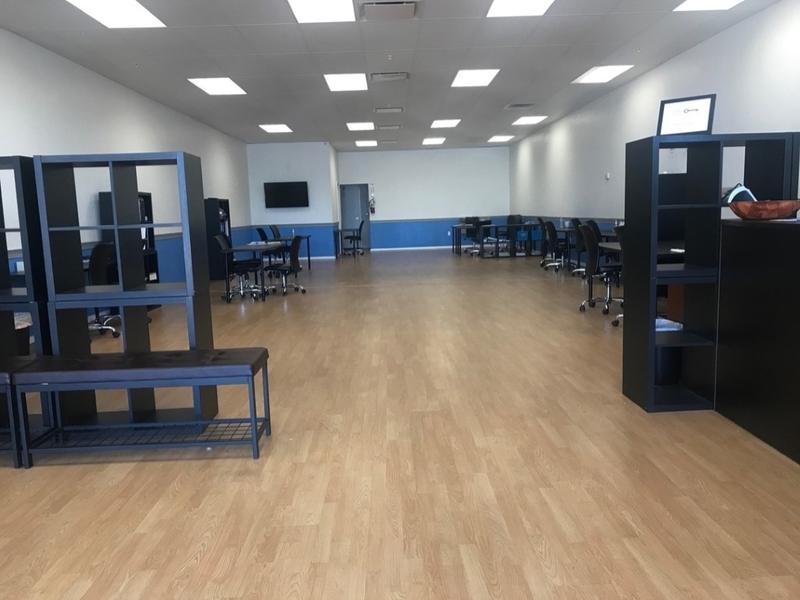 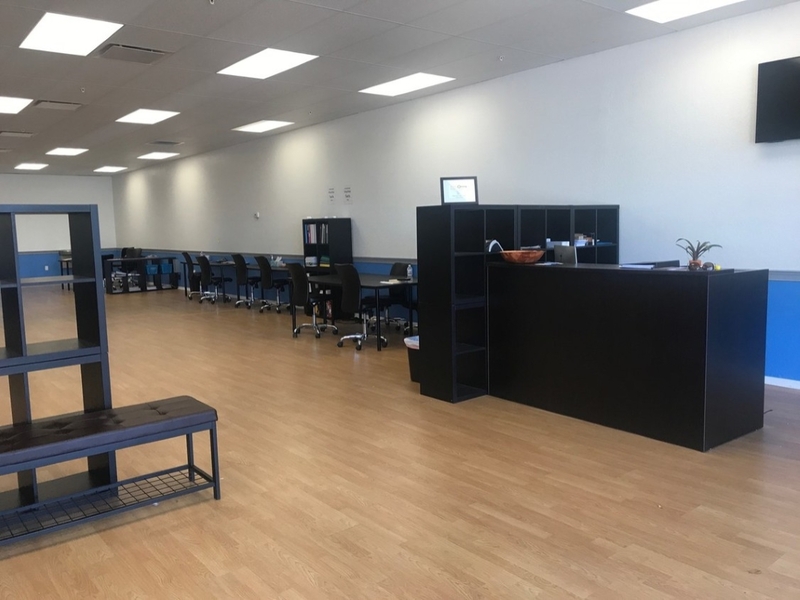 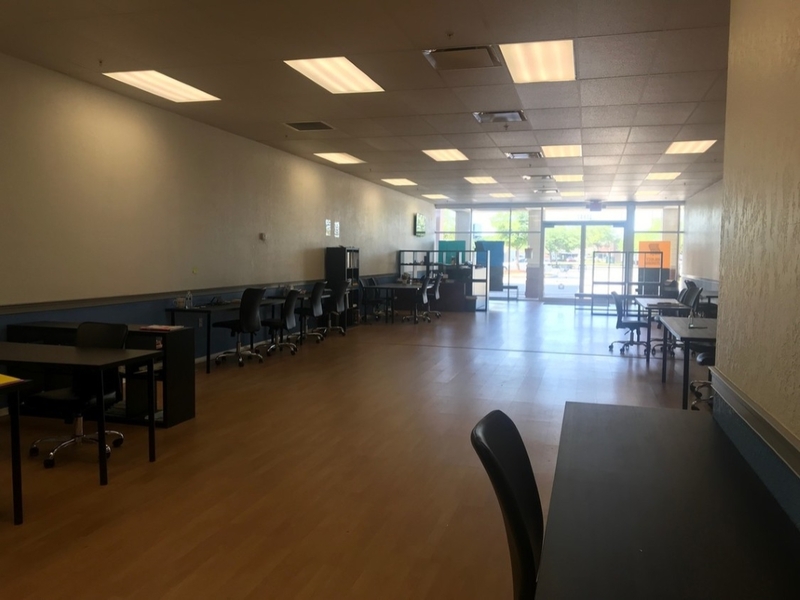 Current tenant will agree to lease the whole space or partial to a qualified and approved tenant. 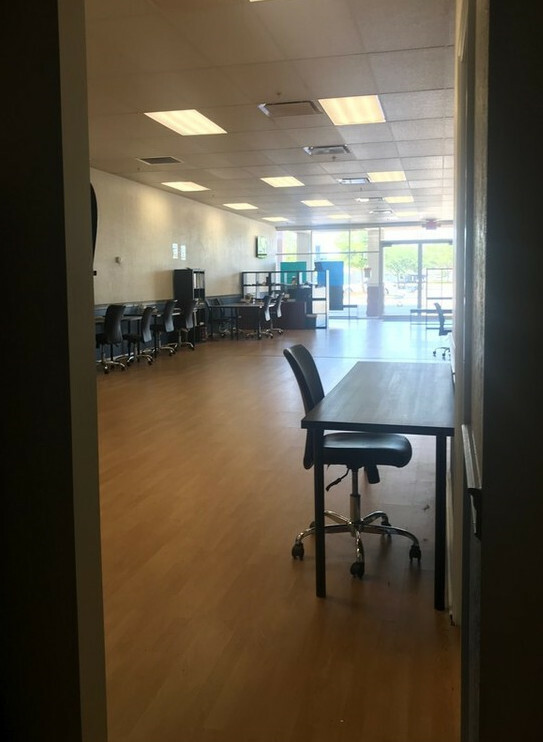 Sublease until Sept of 2020. 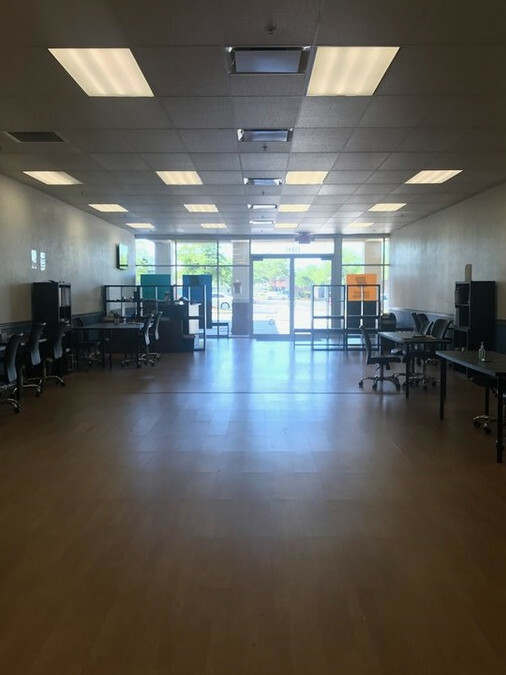 SUB LEASE the whole space or partial. 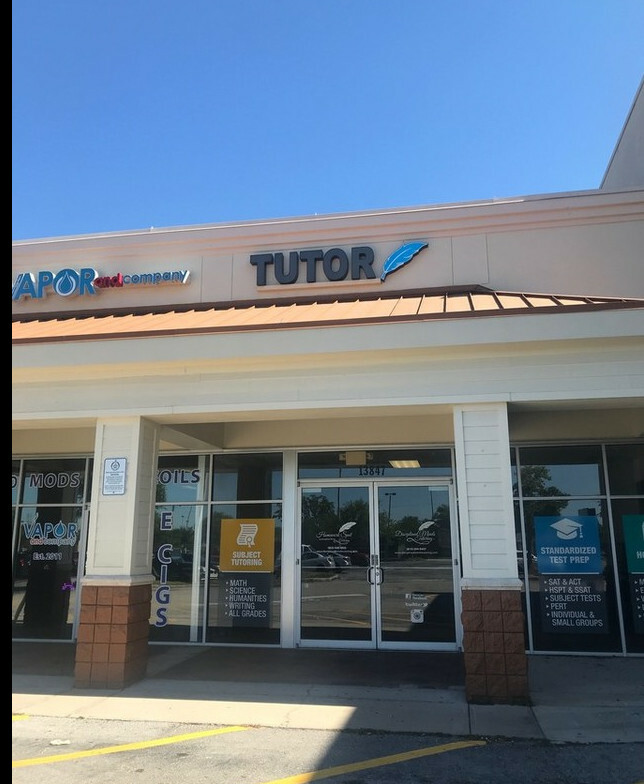 Current home to Disciplined Minds Tutoring.